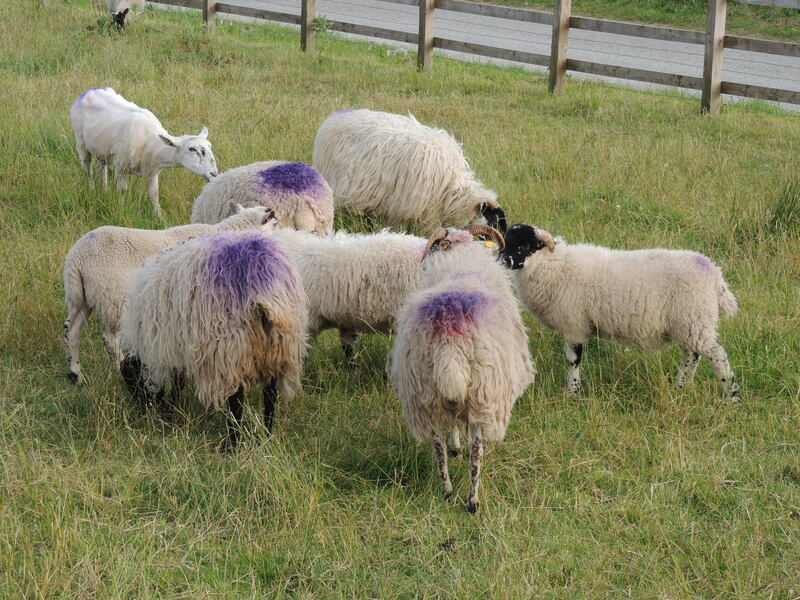 Fine Malinbeg sheep discussing the week ahead whilst rocking the purple dress code. This entry was posted in Family, Humor, laughter, Life, Photography, Travel and tagged animals, Creation, Ireland, joy, Malinbeg, Monday, Nature, Sheep, work by lyonsroarforgod. Bookmark the permalink. How special this photo is! Wonder what they’re meeting to discuss out there!!? ?